The medical cannabis industry has taken off and more and more people are becoming a part of this highly profitable industry and are seeking cannabis business education. The opportunities are limited and the competition is too tough. So what do you do in order to enter the cannabis industry and join the thousands of people who are making lots and lots of money by helping patients? Just like getting involved in any business or occupation, it is crucial to have the proper education. The medical cannabis business is no different. 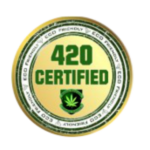 You can get medical cannabis business education by getting enrolled in 420 College classes, courses and cannabis business consultations, marijuana college or 420 school. 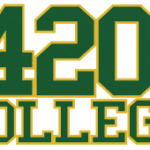 There are many cannabis colleges and cannabis career institutes and 420 schools out there where you can learn everything that you need to about the cannabis industry. Whether it is growing marijuana, developing a cannabis business plan, cultivating marijuana, running a cannabis dispensary, meeting the demands of patients, or learning how to make edibles, proper cannabis business education is very important. There are different cannabis business courses which have been designed to address the different areas of the cannabis industry. Depending on what your needs is, you can choose cannabis business courses and when you complete them you will be more confident about entering the marijuana industry. These cannabis business courses are comprehensive, they provide the best cannabis business education and they are perhaps the best tool that can assure you success in the marijuana industry. Our attorneys and industry leading network of professionals will be hosting a to go over all aspects of cannabis business licensing, start-up and cannabis business operation. Our hands on medical cannabis business start-up seminars or one-on-one cannabis business consultations are perfect way to get started! 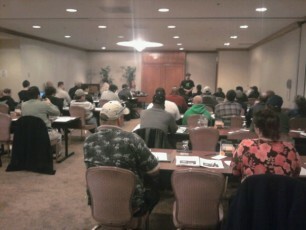 You get an intense 2 days of advanced cannabis business education about how to start and operate a cannabis business in California.